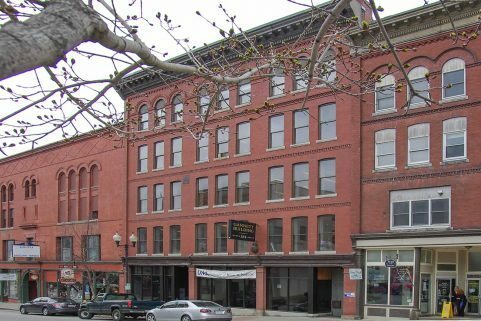 This renovation project provided the University of Maine System (UMS) with 45,000 SF of office space on three floors of downtown Bangor’s historic Bass Building, located on the corner of Central and Hammond Streets. 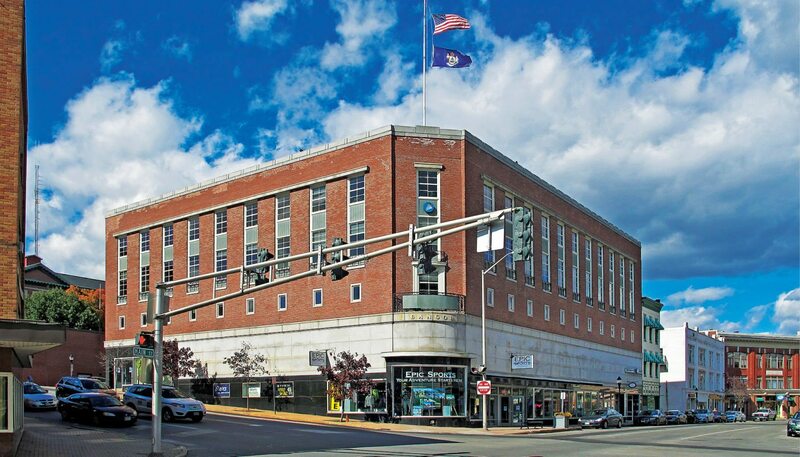 Prior to design, the project required evaluation of the building envelope, structural systems, and code compliance, as well as a downtown façade review, historic regulatory review. 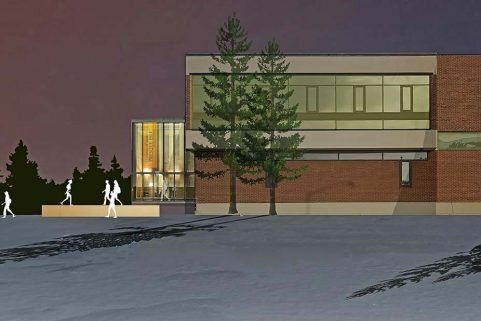 Featured spaces include a 75 seat board room and training rooms incorporating electronic presentation systems. Energy improvements include efficient replacement windows with tinted insulating glass, reducing HVAC loads. Heating and cooling of the UMS office spaces was accomplished by Underfloor Air Distribution (UFAD) systems provides efficient, clean conditioned air to occupants. Power and communications wiring were supplied from below the raised floor systems. 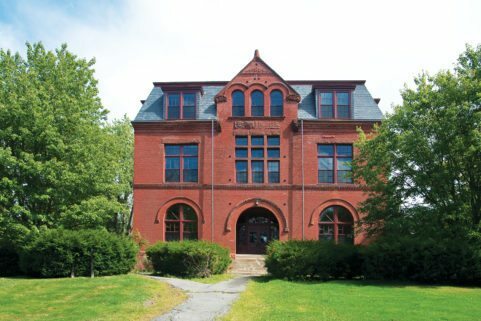 Public access is limited, and access control systems provide security to University of Maine System staff. The project included interior design and space planning, color coordination, and selection of furniture and finishes.